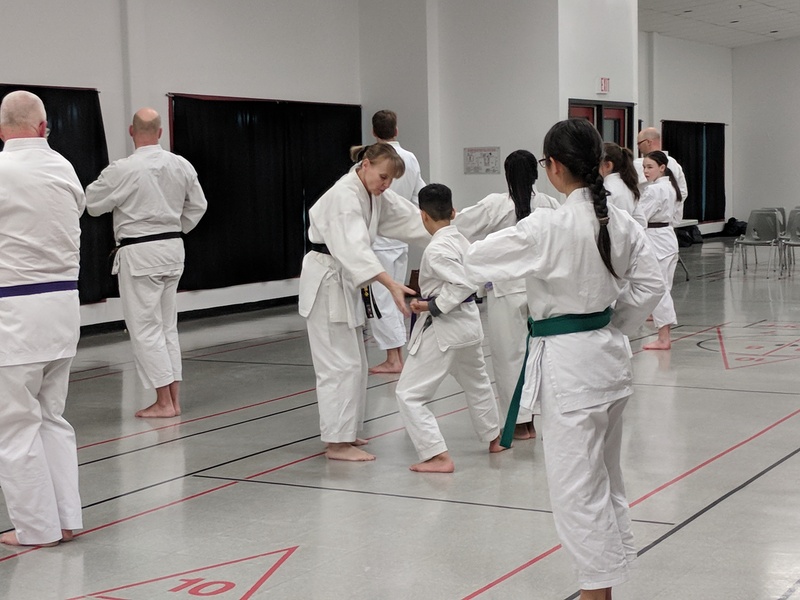 The Dakota Karate Club Mission Statement is to provide local, high quality Karate training in a family oriented environment, ensuring the Karate Club is sustainable and that training remains affordable and enjoyable. 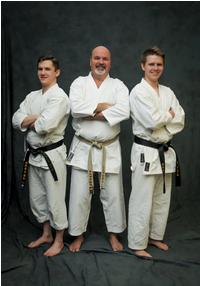 Sensei Neale holds a Yondan (4th Degree Black Belt) ranking in the International Traditional Karate Federation. He continues his training in the Shotokan Style of Karate and studies regularly with various high ranking instructors. 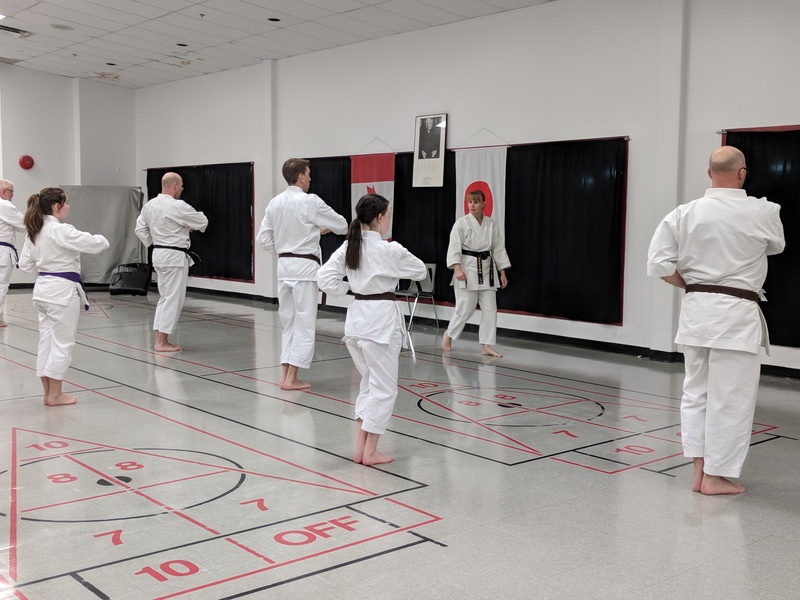 Sensei Neale is a certified International Coach, a Class "A" Provincial Karate Official, a Class "A" National Karate Official and a Class "C" International Karate Official. Our Affiliations - The Dakota Karate Club is affiliated with Traditional Karate Institute Canada. You will receive a confirmation email once you click on the "Subscribe" button.